2018 has been an amazing year for Civic. The company has grown enormously with steady growth in partnerships and product updates throughout the year. This quarter has brought our biggest partnerships to date, Johnson Control and Telefonica, and our first Executive Director of Identity.com. The Civic team is dedicated to turning our digital identity vision into reality, and we’re excited to share a Q4 recap and to showcase our progress. Outside of Civic, it has been an eventful year for consumer protection and data privacy. Identity verification solutions are critical to helping solve these global issues. Facebook’s data privacy challenges have continued to unfold and the consequences, like Cambridge Analytica, have taken on a life of their own. Now, as the details of the Marriott breach are coming to light, there is no better time to underscore the importance of developing solutions that protect our identity and personal data. Take a few minutes to learn more about what Civic has accomplished this year, and what we’re looking forward to in 2019. In Q4, we announced some of our biggest and most impactful partnership to date, bringing us to a total of 150 partners. Not only that, but we brought on the most partners ever this quarter, with over 40 new companies joining the Civic platform. We’re focused on partnerships that turn blockchain-based identity into real life use cases. We see this as a way of making blockchain technology less intimidating and showcasing how it can be easily integrated into our daily lives to add much-needed privacy and security benefits. Telefonica: In October, Civic joined Rivetz and Telefonica as the identity verification partner in their cybersecurity partnership. Together, the three companies will work together to make a secure digital identity that lives on your mobile device an easy and convenient reality for the Telefonica ecosystem and beyond. You can read more at about the partnership at Bitcoin Magazine. Johnson Controls: In December, we announced our partnership with Johnson Controls. Starting with three buildings in New York, Civic will be integrated with their visitor management system. Instead of providing an ID or signing into a log book, visitors will be able to scan a QR code on the C-Cure-9000 Kiosk to verify their identity and gain visitor access. If you want to read more about this partnership and what it means for the blockchain industry, check out this Forbes pieces that digs into the details. Yet, partnerships are just one of the things that our team has been diligently working on this year. We’re continuing to innovate and iterate on the Civic App and the Secure ID Platform (SIP) to make sure that our partners and users always have an exceptional experience. 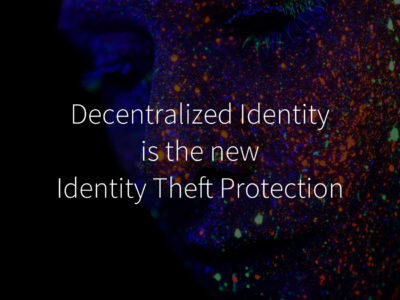 Changing the way we think about identity and identity verification is a lofty goal, and it requires a product that is convenient and easy-to-use for everyone. Making usernames and password obsolete: Imagine being able to create an account and login without ever needing a username and password. We announced the long-awaited app-to-app functionality with Civic App Connect, enabling any app, Android or iOS, or website to authenticate users and provide a seamless login experience. Ensuring minimal data sharing: Dynamic information sharing is another functionality now available. This means that companies only request the information they need and users only share the information they need to share. It’s the equivalent of walking up to a bar and being able to verify your age, without showing the bouncer your physical ID with excess information like your address or birthday. For Civic users and our partners, this makes all identity verification solutions, whether it’s Login or Age Verification or Know Your Customer (KYC), as efficient as possible. 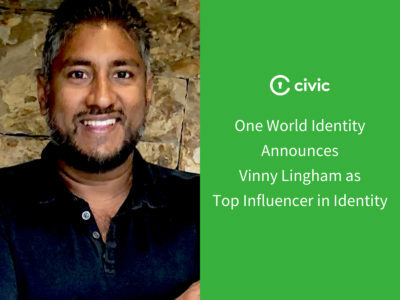 Integrating Civic with the Identity.com Marketplace: Since we announced Identity.com, we knew that the relationship between Civic and Identity.com would evolve to become more interdependent. The Civic Secure ID Platform (SIP) is now a layer that sits on top of Identity.com, similar to how Red Hat provides enterprise-level services for the Linux platform. The Civic App, referred to as a ‘Credential Wallet’ in the Identity.com ecosystem, is now officially operating on top of Identity.com, as a both ‘Requester’ and ‘Validator’ in the marketplace. ID Codes: We’re continuing to make progress on ID Codes. ID Codes is similar to the Instagram or Twitter verification badge, but ID Codes is helping verify identity across the Internet, not just specific to one social media network or website. Private beta is completely rolled out, and ID Codes is now open for anyone who would like to start using on their webpage. You can find more information on the ID Codes website. We announced Identity.com in June 2018, and since then, it’s been an exciting journey, as we’re getting the platform ready to be completely open-sourced and ready for external partners. We’re excited to see this ecosystem become independent from Civic and come to life in 2019. The first Executive Director: We recently announced the first Identity.com Executive Director, Phillip Shoemaker. 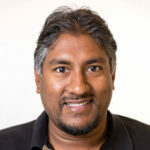 He is a former Apple executive, who helped build the Apple App Store Review team from the ground up, and his experience developing and growing ecosystems will be paramount for Identity.com as we’re entering a key stage of deployment and growth. Smart Contracts update: In September, we open-sourced the first libraries and smart contracts for Identity.com. In October, these smart contracts were released on the Ethereum Mainnet, meaning that these smart contracts are now live. Identity Validator Toolkit (IDV Toolkit): The engineering and product team have been working to build a toolkit for Validators, called the IDV Toolkit. Validators are entities that will be able to validate identities in the ecosystem, and this toolkit is designed to make connecting and using Identity.com as simple and straightforward as possible. The IDV Toolkit is currently being added to the ecosystem and will available for third-party integration. More Toolkits for Identity.com Growth: In addition to the IDV Toolkit, the Identity.com team is working to build the next toolkit, for Credential Wallets (apps that enable users to store and use Identity.com credentials). With Identity.com being an open source platform, deploying toolkits is key to help all participants seamlessly leverage the Identity.com ecosystem and to enable Identity.com to welcome third parties in the new year! 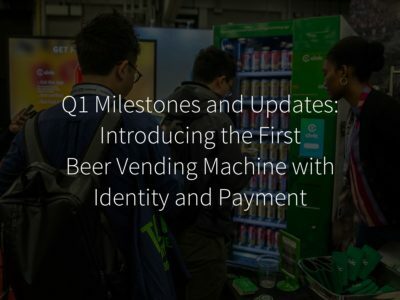 Roadmap Updates: In Q4, we launched the open-source Identity.com; taking the first steps to open up the ecosystem to all participants, through the Civic App and Secure ID Platform; and we built the IDV Toolkit. 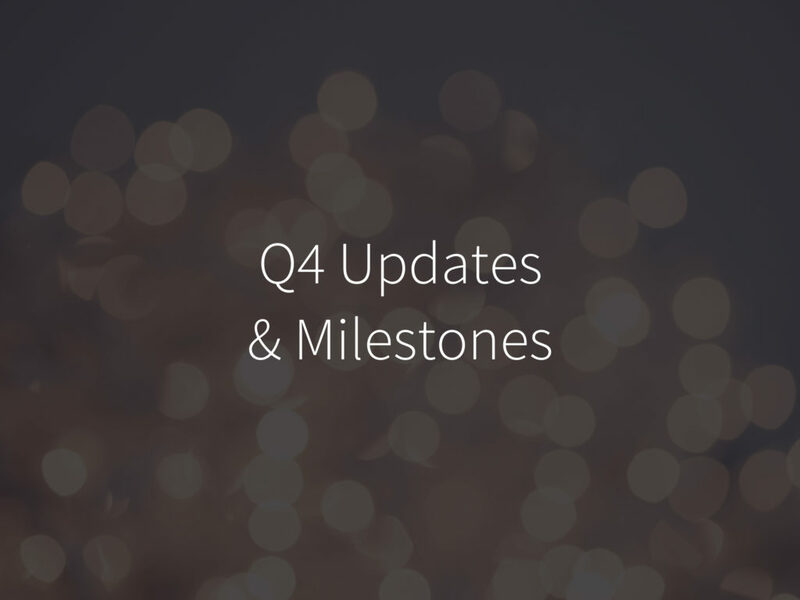 In 2019, we’re looking to continuing this progress, and we’ve made some important updates to our roadmap. To get a better feel for what is coming in 2019, check out our full roadmap here. If you want to read more about Civic, please check out the links below. Civic has been mentioned in Forbes a total of 5 times this quarter, from being featured as a prominent crypto company to a deep-dive on our partnership with Johnson Controls. Civic was featured on the Bad Crypto Podcast and Bitcoin Podcast.